Brian Bosire Onyi is an innovator and technology entrepreneur who believes in creating new possibilities for the world. He is passionate about creating technology solutions to social challenges in the fields of Agriculture, Water, sanitation and Energy to open more opportunities for people to pursue a purposeful and productive life. 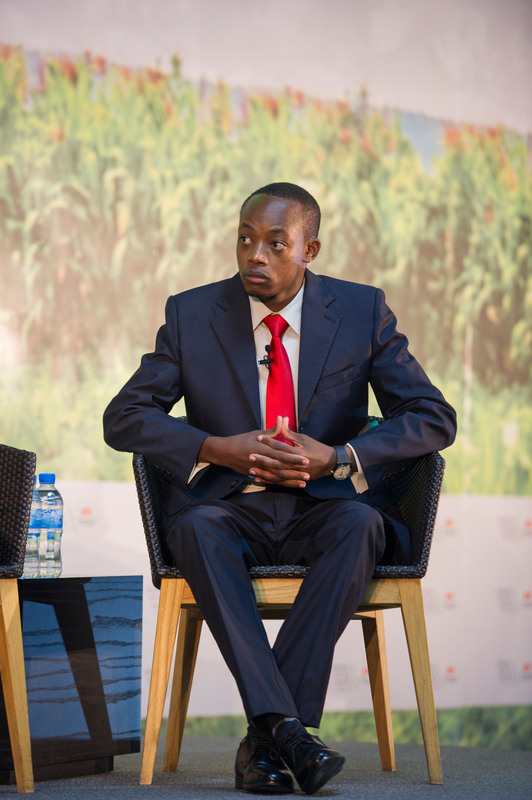 Founder of UjuziKilimo a agricultural technology company bringing precision farming technology to small-holder farmers to produce more from their farms to curb hunger and food insecurity challenge affecting over 1 billion people globally. Founder of Electrosoft Ltd, A company aiming bringing technology to the hands of people for efficiency, convenience, healthy living and improved productivity in energy, water and sanitation sectors. He was the Youth Senator – Nyamira county in the Youth Senate Kenya. He hopes that his contribution to youth leadership and entrepreneurship shall serve as a motivation for the rise of a prosperous society. He’s dedicated to create more new possibilities for the people and the world. He is an alumni of Kisii High School, and currently an Electronics and Computer Engineering student At JKUAT. I Love this!!! Good work my friend, it’s quite inspirational. Can say I’m Proud of my Sch deskyyy 🙂 Keep it up!!!! Am humbled brother. Its the small things that we did back then that We’re building on. Thanks! Wonderful brother. I am challenged by this great work of yours. May God bless you mr. Pressing on the upward way. New heights you are gaining everyday. You are Moving Masses out there.